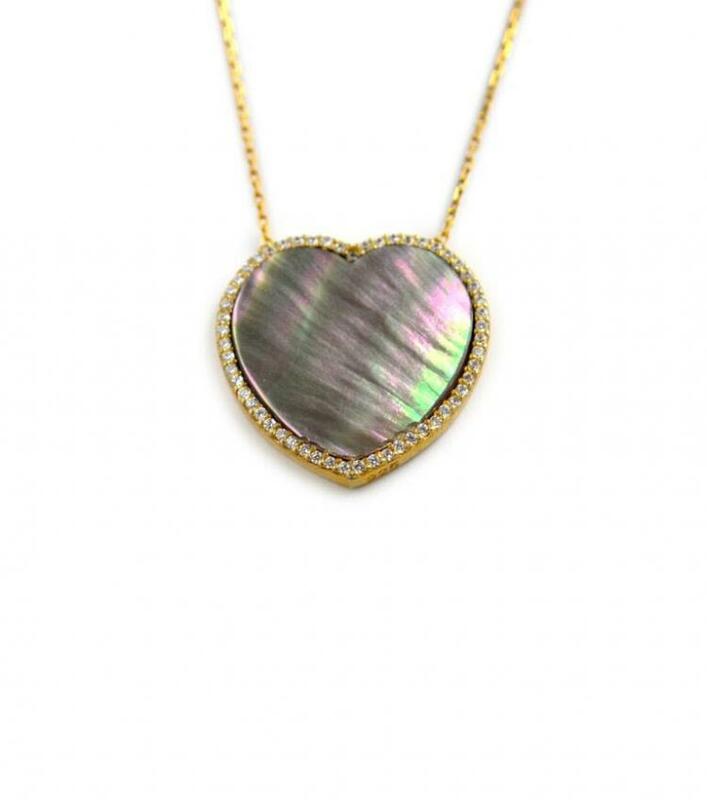 You will look amazing in this mother of pearl heart necklace and will surely turn heads anywhere you go. Dress up any outfit with this beautiful necklace it truly makes the perfect accessory. Layer with all you other necklaces. Price: $50.00 In stock! - Browse this brandOur products are custom made to your specifications. This product ships up to 3 weeks after your order is placed.